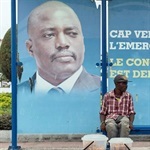 Government and opposition agree that President Joseph Kabila will step down after elections are held next year in DRC. 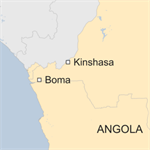 At least 50 people have died and thousands have been left homeless after severe flooding in the south-west of the Democratic Republic of Congo. 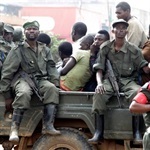 At least 22 civilians were killed in Democratic Republic of Congo's North Kivu province over the weekend, an official said, blaming the attacks on the Allied Democratic Forces (ADF), an armed group dominated by Ugandan Muslims. Hopes of a deal to end the Democratic Republic of Congo's dangerous political crisis before Christmas were fast dissipating on Saturday, after fruitless all-night talks over President Joseph Kabila's refusal to quit power. 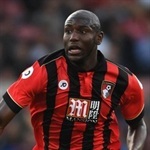 Bournemouth striker Benik Afobe has been named in the DR Congo's provisional squad for January's Africa Cup of Nations in Gabon. 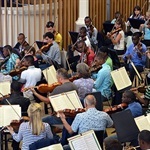 Despite being ravaged by war and poverty, the Democratic Republic of Congo has produced the world's first all-black symphony orchestra, which has grown from a small group with home-made instruments to a respected international outfit. The Democratic Republic of Congo has confirmed that an outbreak of haemorrhagic fever in the north of the country has been identified as Ebola. 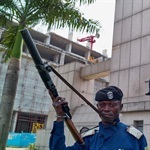 Traffic cop robot installed in DR Congo's "second capital"
An "intelligent" traffic cop robot has been installed in the city of Lubumbashi in the Democratic Republic of Congo. 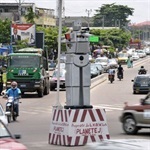 It comes the year after two similar solar-powered robots were set up at intersections in the capital city Kinshasa. 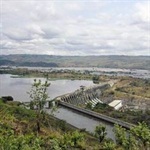 DR Congo's prime minister has welcomed a World Bank grant of $73.1 million to support the construction of a huge hydropower project. Withdraw, engage or ignore? The oil company's exploration of options in Africa's oldest national park puts its investors, including Aviva and L&G, into a difficult position. As an updated source of information, Life in Congo seeks to draw your attention to the heart of Africa; the Democratic Republic of the Congo. 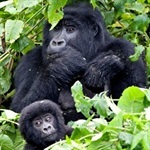 Find and read the latest news from DR Congo (DRC), provided in this news overview.